Newborn Photography in the Hudson Valley: Pretty as a flower! Hudson Valley NY Baby Photographer: These are the moments! 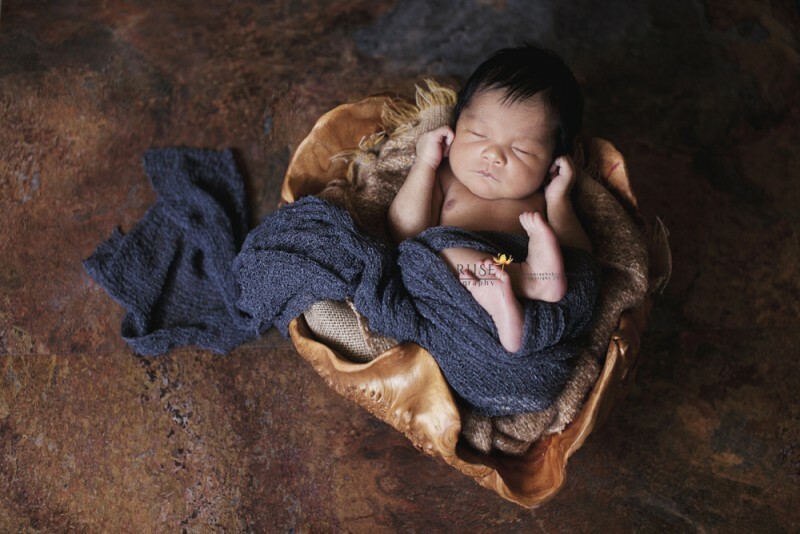 Hudson Valley NY Newborn Photographer: Ready for life! Hudson Valley NY Newborn Photographer: Sweet baby in blue! Newborn twin photography session in Hudson Valley NY: Twice as nice! Newborn Hudson Valley Photographer: Adorable baby girl! 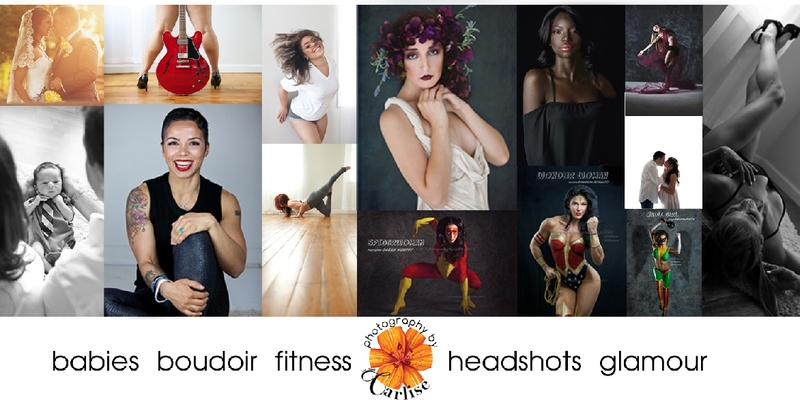 New York Maternity Photographer: Moms and newborns wanted! 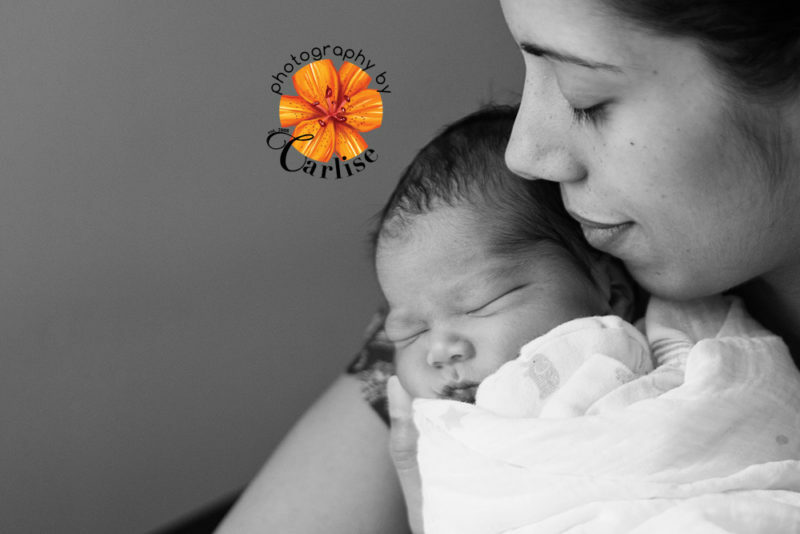 Newborn Hudson Valley Photographer: Moments to cherish! One of my latest…this is a newborn baby boy and his beautiful family. So many beautiful moments to cherish, I had a hard time narrowing down my favorites. Enjoy! 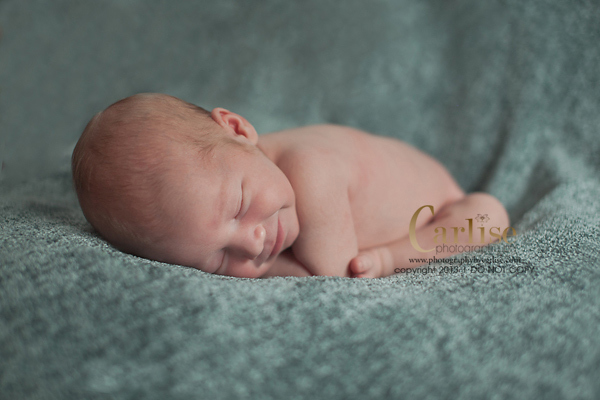 Thought I’d post a sneak peak of one of my latest sessions, a 7 day old precious baby boy! I’m still not done editing but will post more when I finish. Enjoy! Baby Hudson Valley Photographer: Sweet Christmas Angel! Another one of my latest. This beautiful four month old angel was simply delicious in her first Christmas dress…how can you resist those cheeks!! Enjoy! Newborn Hudson Valley Photographer: Smiles, kisses and love from a one month old baby boy! Here is one of my latest, a beautiful family complete with smiles, kisses and lots of LOVE! This sweet and adorable baby boy had so much personality for a 0ne month old that he stole my heart! Enjoy!! Baby Hudson Valley Photographer: Another 3-month old beauty!! Here is the other 3-month old sweetie. This one came wrapped in the holiday spirit and a hidden sense of humor! Enjoy! 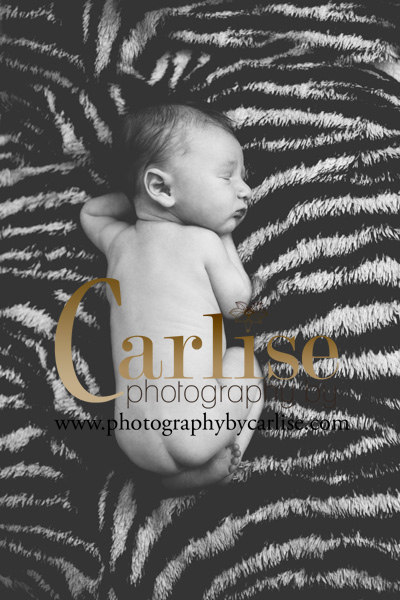 Baby Hudson Valley Photographer: One of two 3-month old beauties! 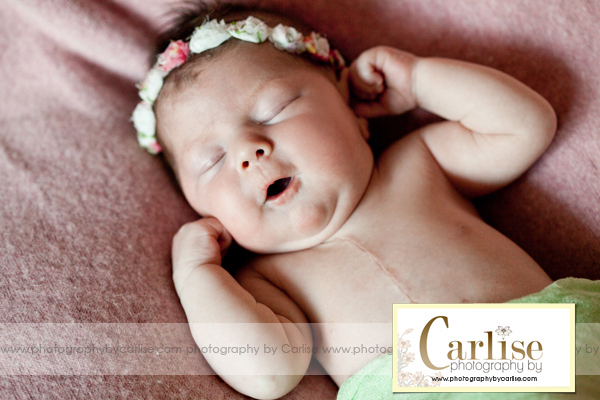 Here is one of two sweet 3 month old beauties I photographed over the weekend! This precious one came complete with expressive eyes and the cutest little baby bubbles! Enjoy!! I couldn’t keep this one to myself. 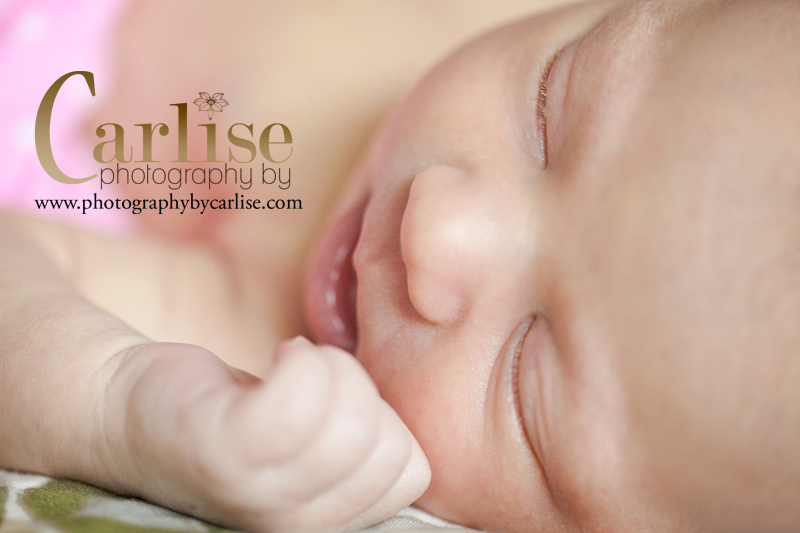 This sweet baby angel is one of my latest newborn sessions. I was blessed to get both sleepy and awake images of her! Hope you enjoy! 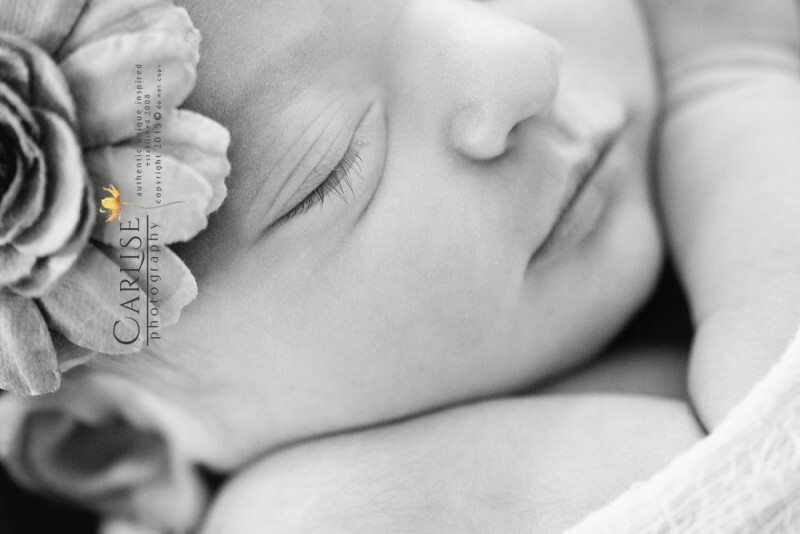 Newborn Hudson Valley Photographer: Isn’t she lovely? Newborn Hudson Valley Photographer: A model in the making! We all need a dose of cute and adorable and I found mine in one of my latest sessions. This one came wrapped in the prettiest pink bow and is as sweet as can be! Enjoy! Maternity Hudson Valley Photographer: NEW: Baby Announcement Cards are here! !